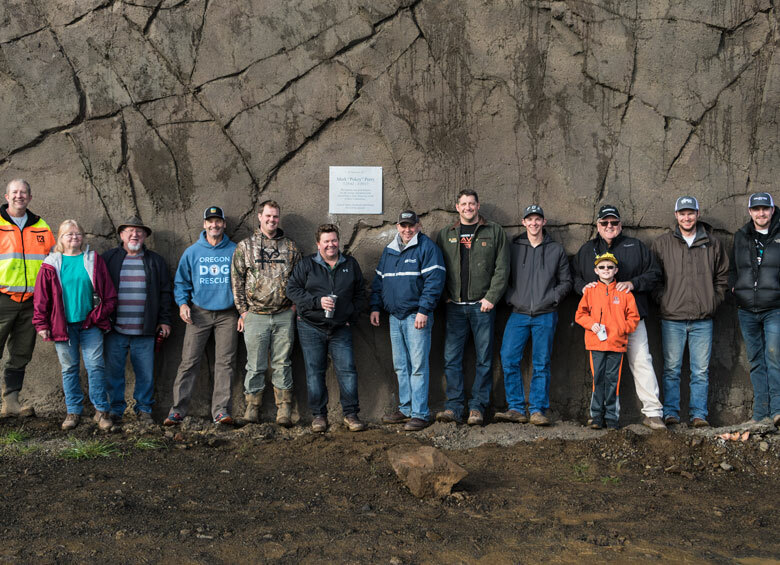 Big thanks to Don Roberts and Sam Kennedy for coming up with the idea and to Washington County for allowing Kerr Contractors to pay tribute to Mark Perry who passed away in 2017. 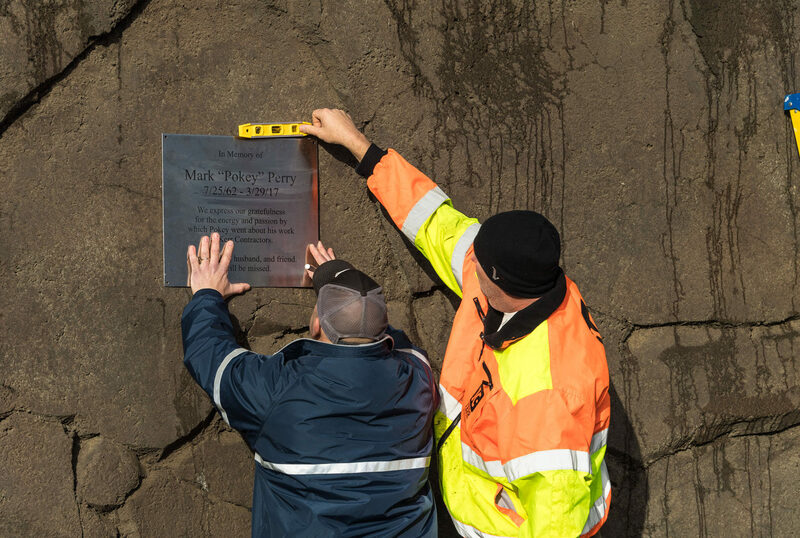 This plaque is set at the highest point of the job and placed along western side of the new 124th Avenue. 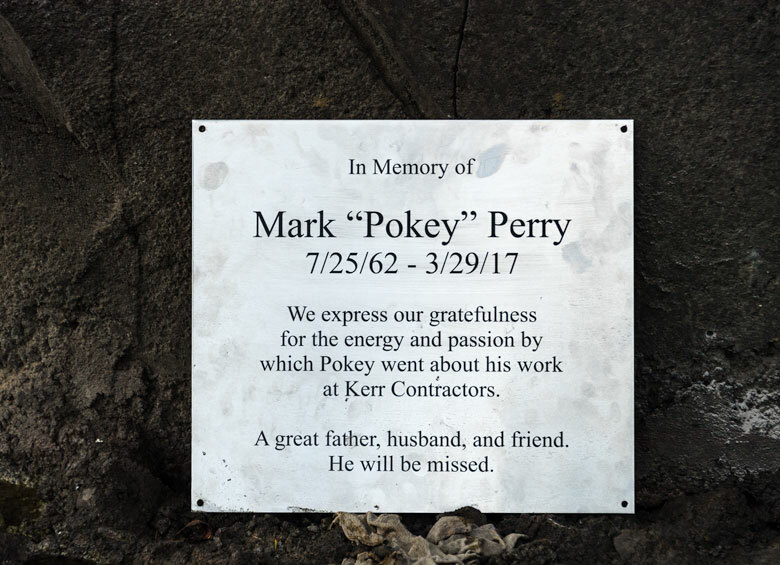 For Kerr Contractors, this new arterial will be a constant reminder of Mark’s work and his life. He will be missed.